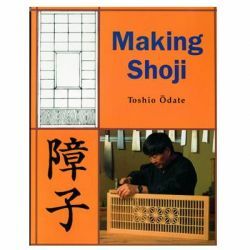 頁數:192頁, 版面:280*217mm, 單色 本書詳述如何自己製作20種必備的細木工工具, 包含鉋鋸劃線, 工具箱等各式工具. 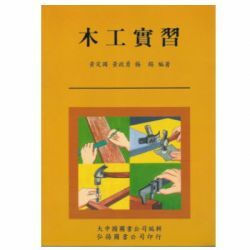 此外, 還包括了接榫及鳩尾榫的製作, 從自製工具到完成作品, 都能展現木工工藝. 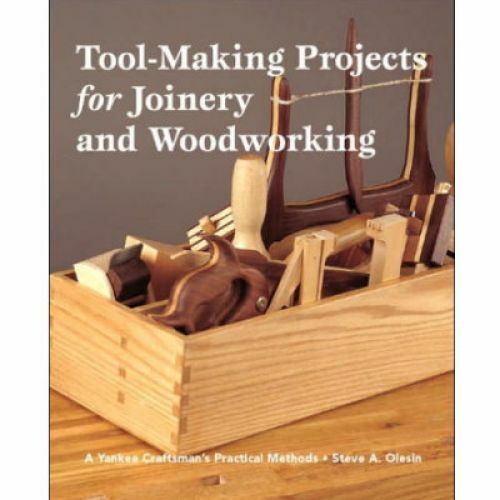 "A Yankee Craftsman's Practical Methods". 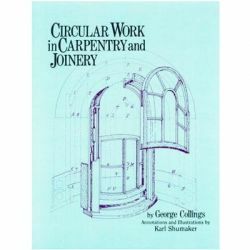 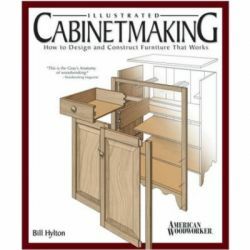 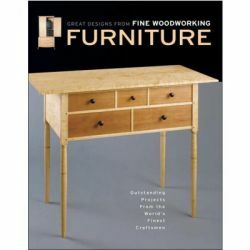 A practical handbook that presents detailed instructions for making 20 essential hand tools for joinery and general woodworking. 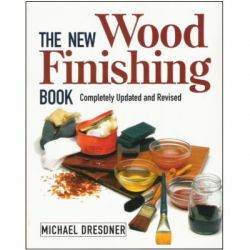 All tools can be made using common workshop tools and techniques. 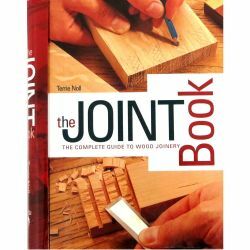 Readers will learn how to make various joints with the tools they have constructed. 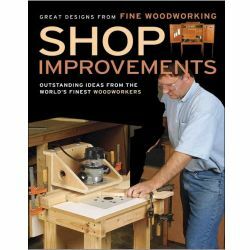 Tools include Dual beam marking gauge, case squaring stick, backsaw, bucksaw, striking tools, shaped mallet, bench plane, and many others.